Author: Fielding, Helen Set In . . . 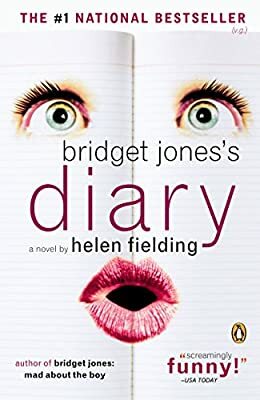 Description: The iconic #1 bestseller by Helen Fielding; Bridget Jones is now the inspiration for the September 2016 Working Title film release of Bridget Jones's Baby, starring Renee Zellweger, Colin Firth, Patrick Dempsey and Emma Thompson.